The Açai fruit has been treasured by generations of South American Indians. The Indians crush and strain the Acai fruit to either drink it as a refreshing beverage or mix it with bananas as a nutritious meal. 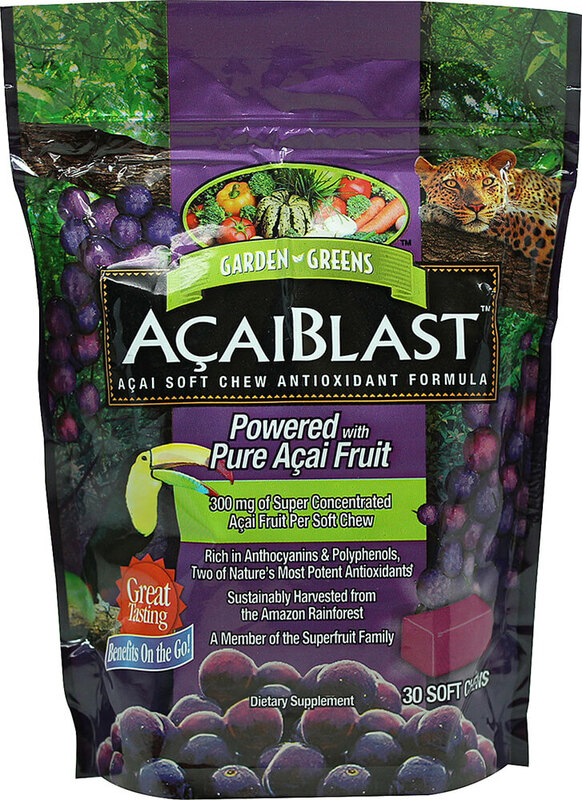 Now you can enjoy the benefits of the antioxidant rich Açai fruit in a delicious soft chew.